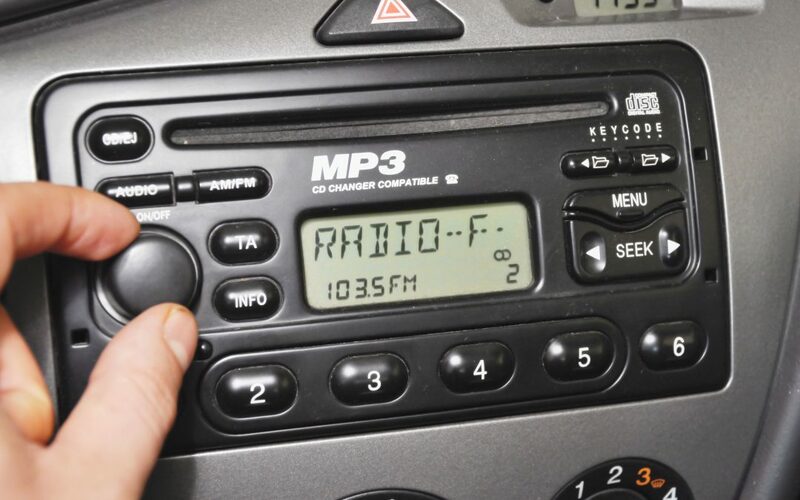 In the age of iPods and the proliferation of streaming apps, it would seem that radio advertising might take a backseat to newer technologies. However, a 2015 Nielsen study revealed that radio still reaches nearly 223 million adult listeners weekly, which is 93% of the U.S. population. In fact, radio listeners in the U.S. outnumber those using the internet or even watching TV. These statistics might be surprising, but they’re a testament to the continued success and viability of radio advertising in Baton Rouge. — Targeting your advertising to appropriate radio stations. Before purchasing radio advertising, be aware of the common demographics that listen to each radio station, and choose to advertise your business on a station that makes sense for your product or service. — Advertising at the right time. Depending on the time of day, different demographics are listening to the radio: morning drivers, office workers, home commuters, etc. Choose to advertise in time slots that target those who will most likely be influenced by your advertising. — Be open to input from your advertiser. A business offering radio advertising in Baton Rouge will likely be able to offer helpful input about time slots, ad length, and demographics. They’re the professionals, so their advice can be very helpful. Radio advertising has excellent reach and can offer high return on investment. Keep these quick keys in mind to ensure your radio advertising is on the right track.